Have you spilled blood on SAMCRO's behalf? 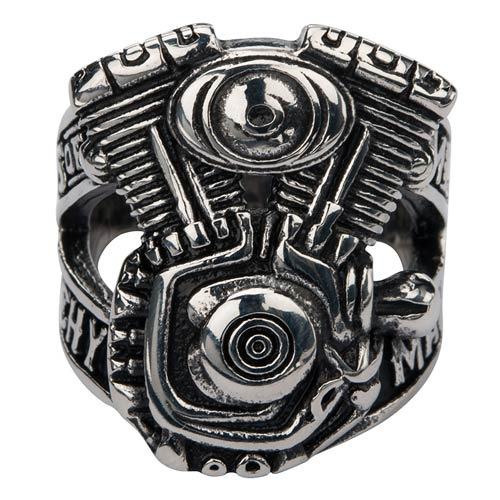 Then you've earned the right to wear this steel Sons of Anarchy Men of Mayhem Ring inspired by the Sons of Anarchy TV series on FX. Face of ring measures about 1-inch long. Ages 12 and up.